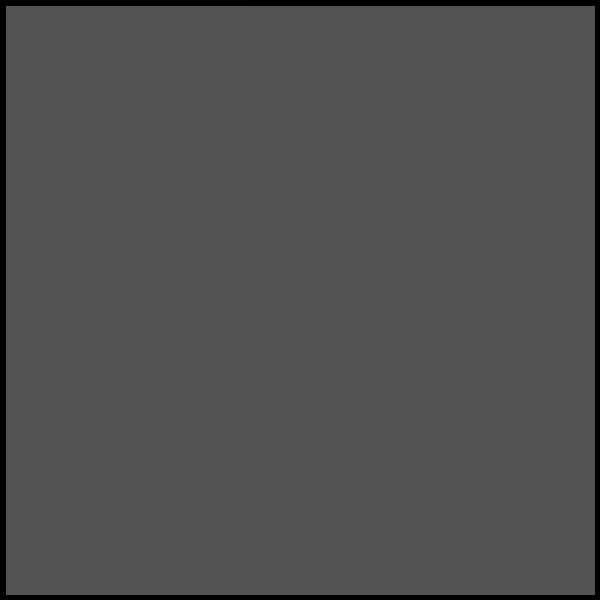 Big Finish Productions is a British company that produces audio dramas for DC, download and broadcast based primarily, on existing science fiction TV shows and comic books. They are best known for their Doctor Who line of dramas, but also have created works based on Judge Dredd, Strontium Dog, Blake’s 7, Dark Shadows, Dracula, Terrahawks, Sapphire & Steel, Sherlock Holmes, Stargate, The Avengers, The Prisoner, and Torchwood. Well today, on Independence Day, they have announced a British Invasion by publishing their first Star Trek-licensed work. 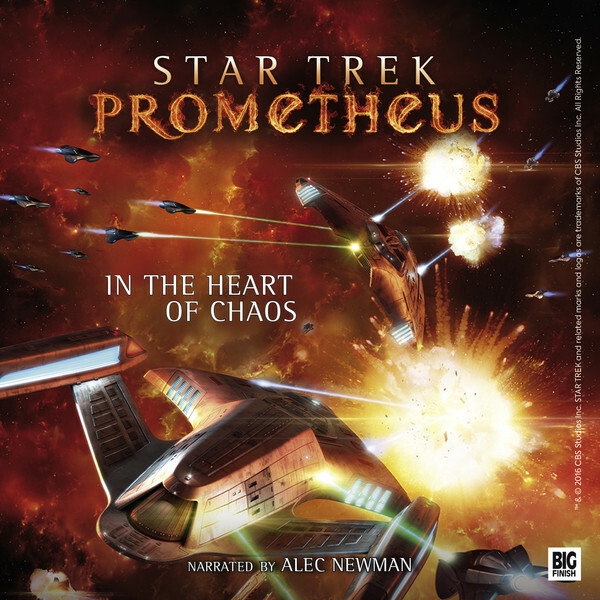 And they begin with two audiobook readings of adventures featuring the USS Prometheus, released in association with Bastei Lubbe. Originally published in Germany in 2016 to celebrate the 50th anniversary of Star Trek, the Star Trek Prometheus trilogy was written by Bernd Perplies and Christian Humberg. 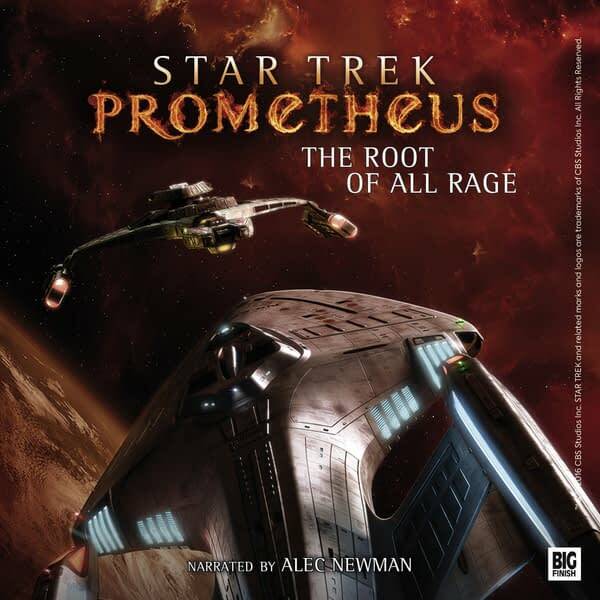 Now translated into English, Big Finish are releasing unabridged audiobooks of the series, featuring the adventures of the USS Prometheus under the command of Captain Richard Adams. Just audiobooks for now, but consider this toes dipped into the Paramount license, with many more possibilities to come. 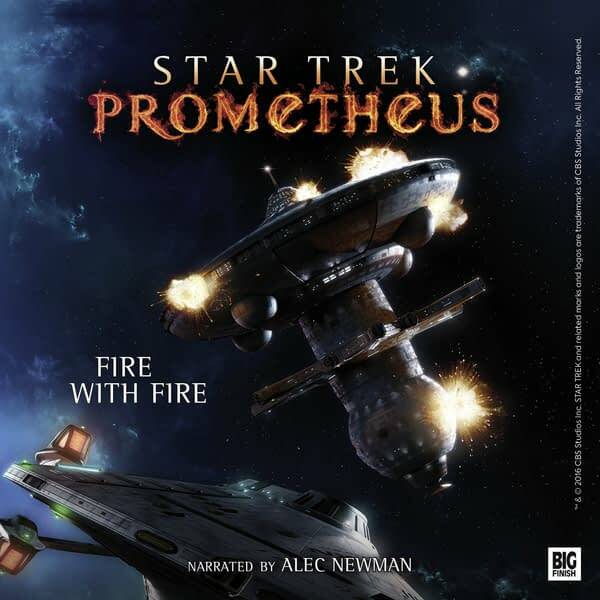 Star Trek: Prometheus is narrated by Alec Newman, who featured as Malik in Star Trek: Enterprise, and a return Big Finish voice, heard on Dark Shadows: Clothes of Sand, Dark Shadows: The Ghost Watcher, Dark Shadows: Kingdom of the Dead, Dark Shadows: Bloodlust, Doctor Who: Blue Forgotten Planet, and Doctor Who: The Silent Scream. Available at £9.99 each, or all three for £24.99.